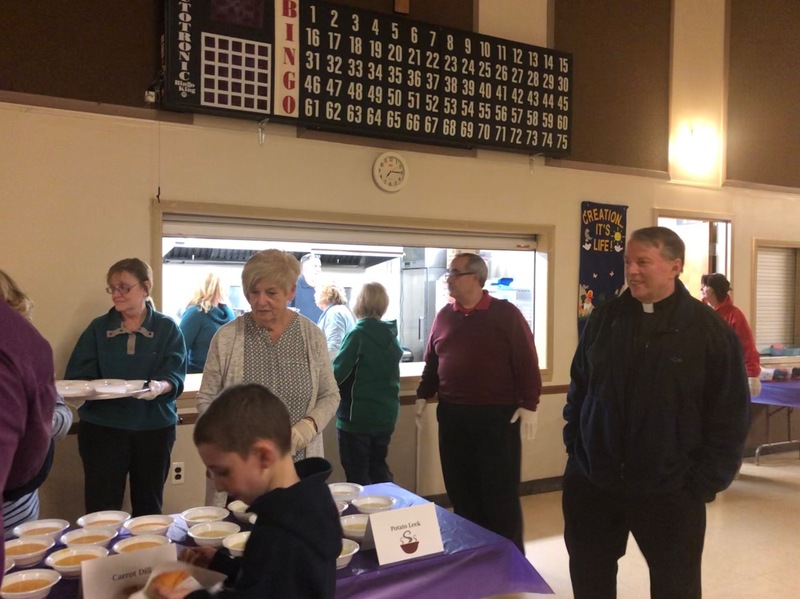 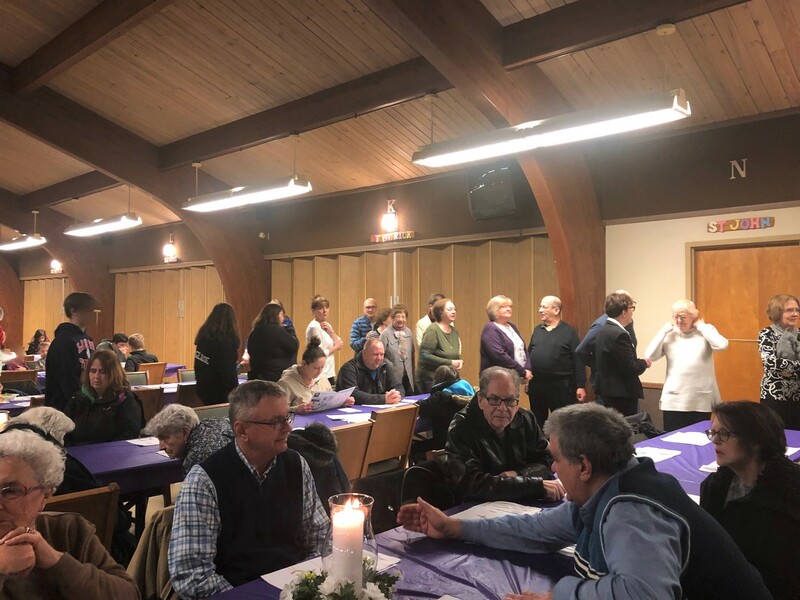 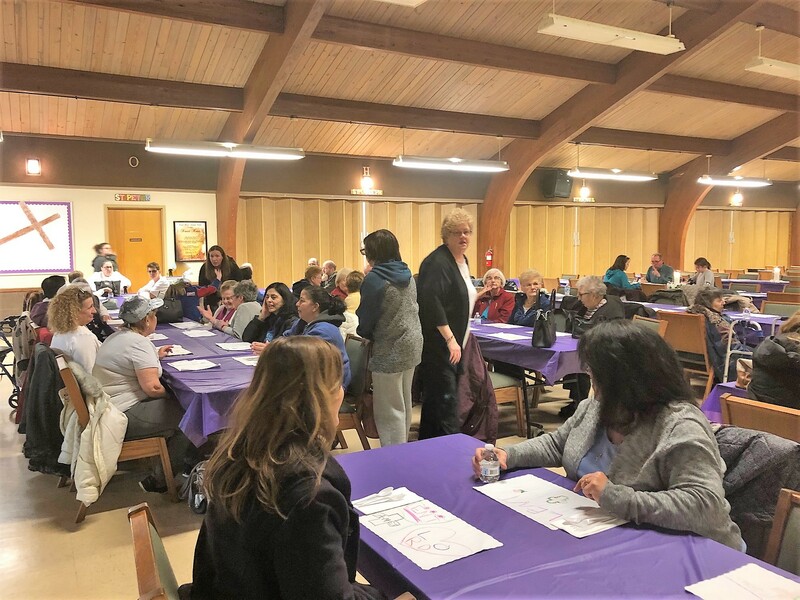 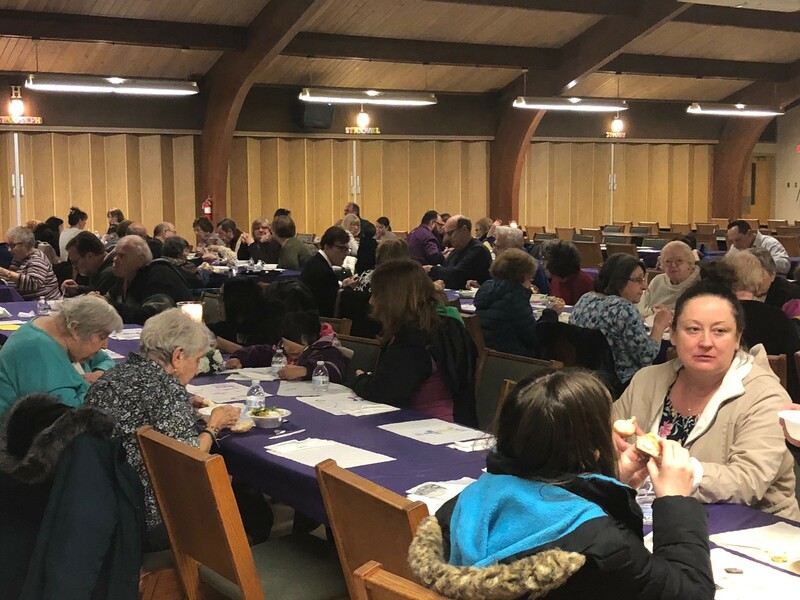 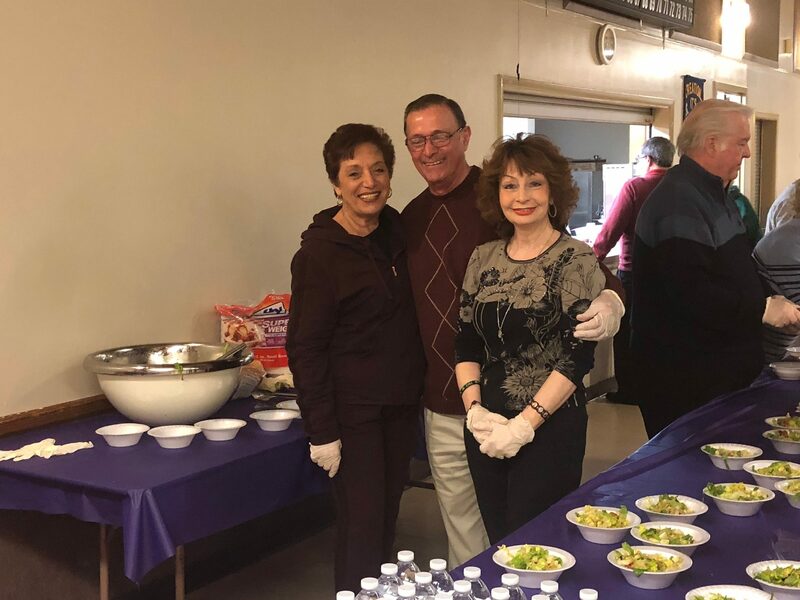 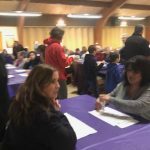 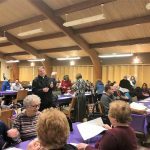 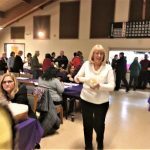 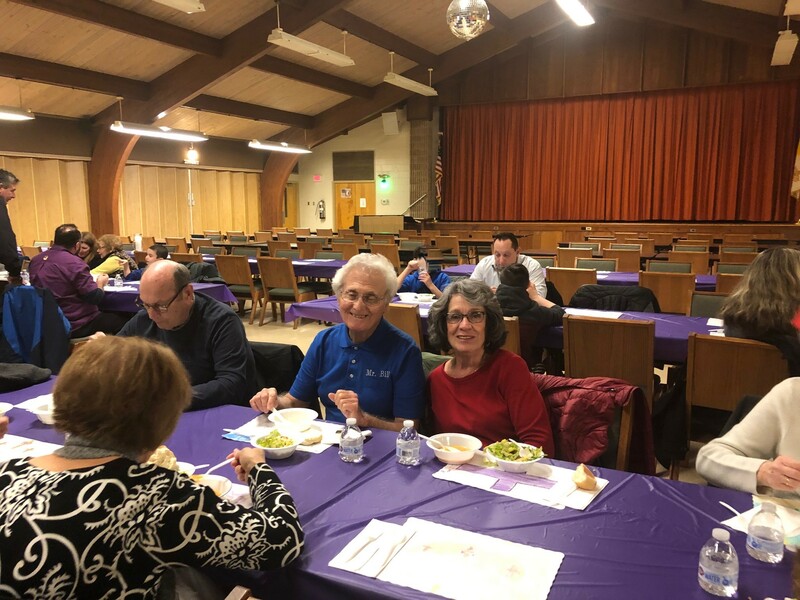 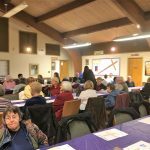 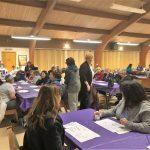 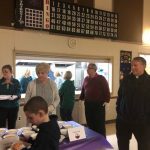 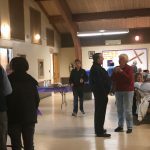 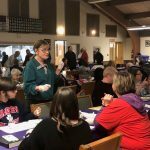 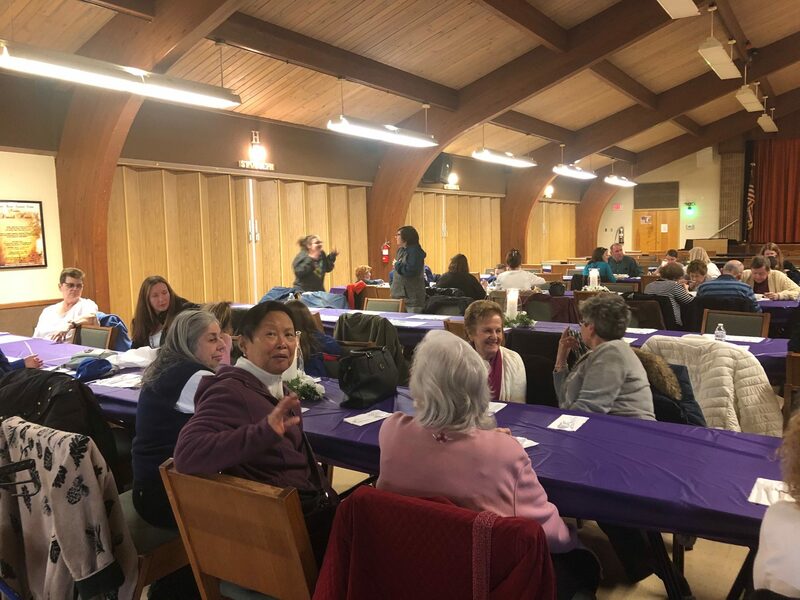 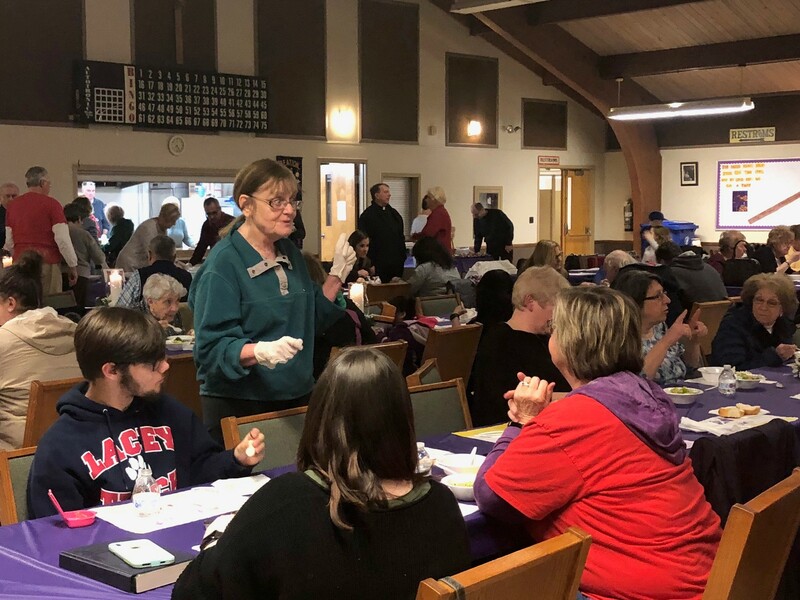 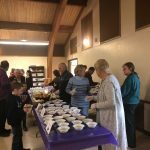 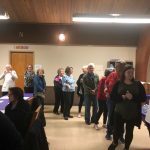 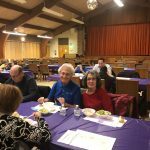 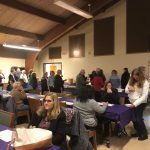 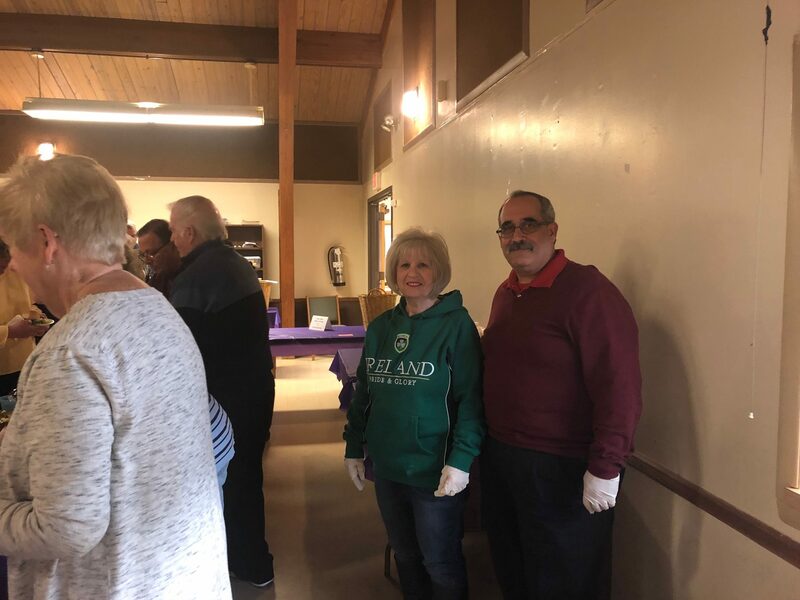 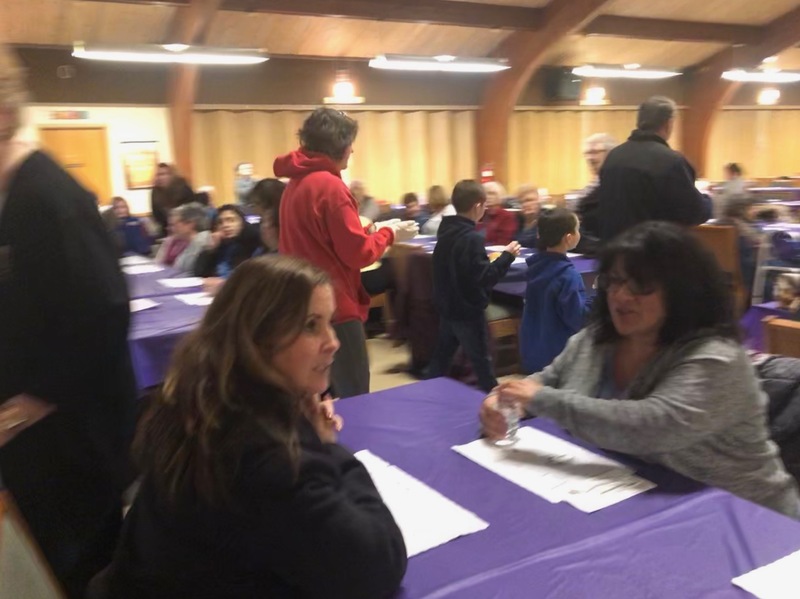 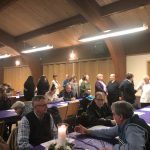 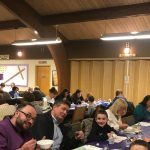 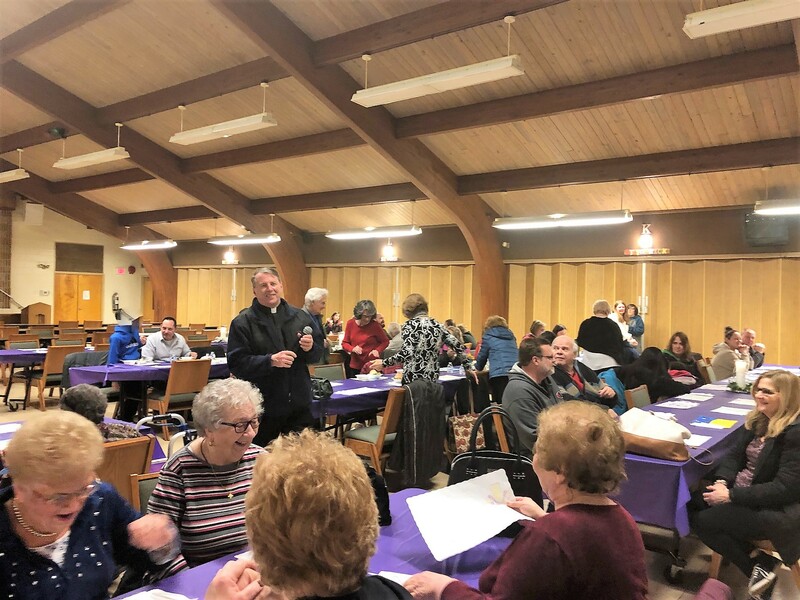 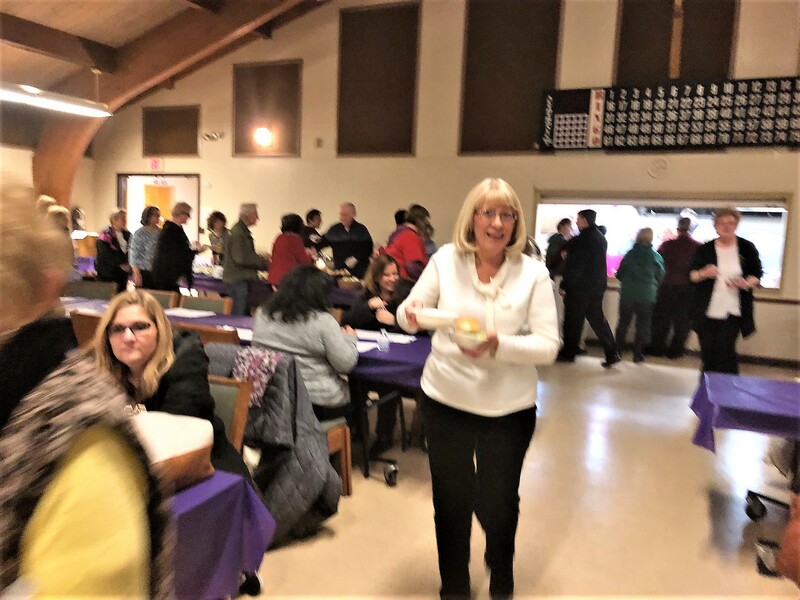 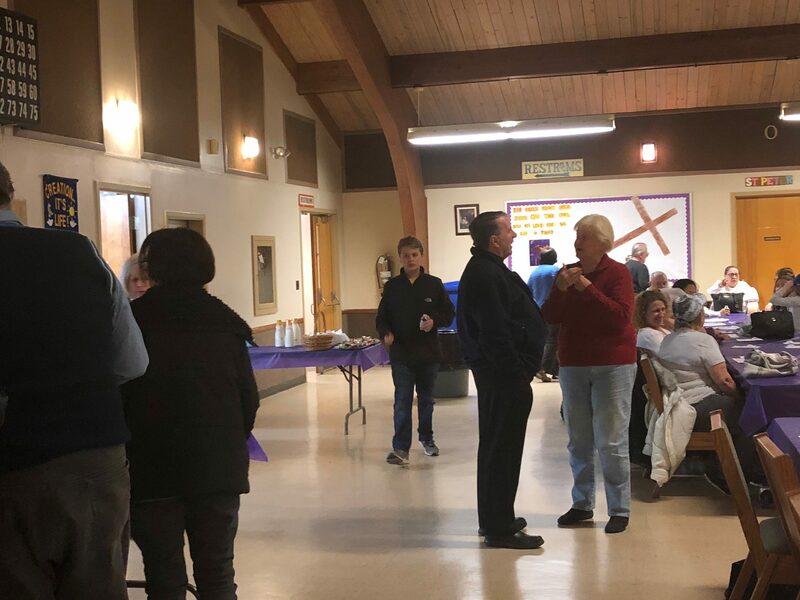 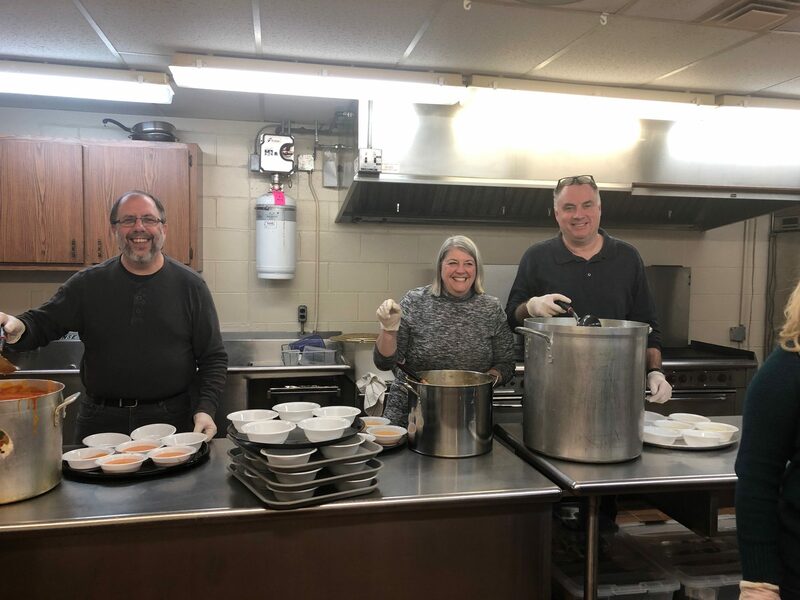 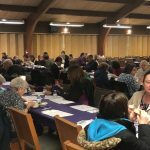 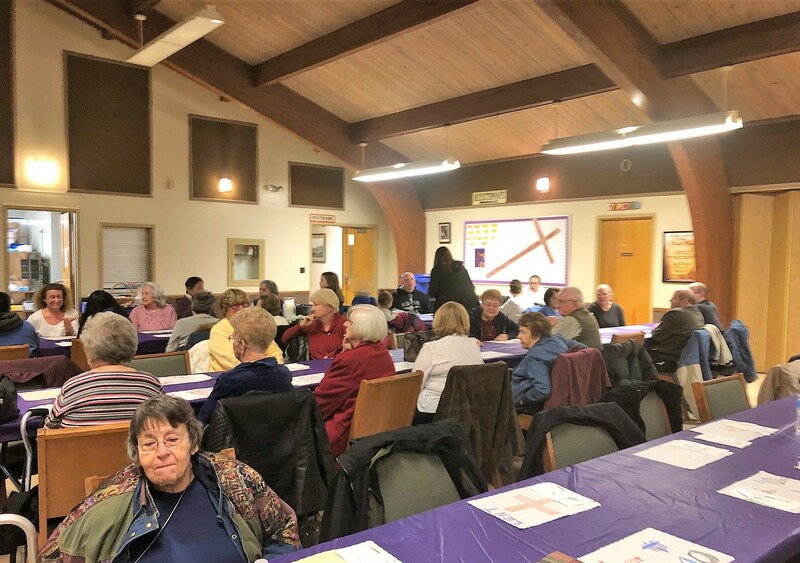 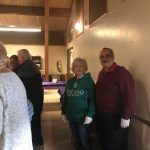 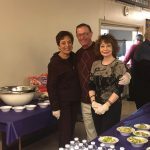 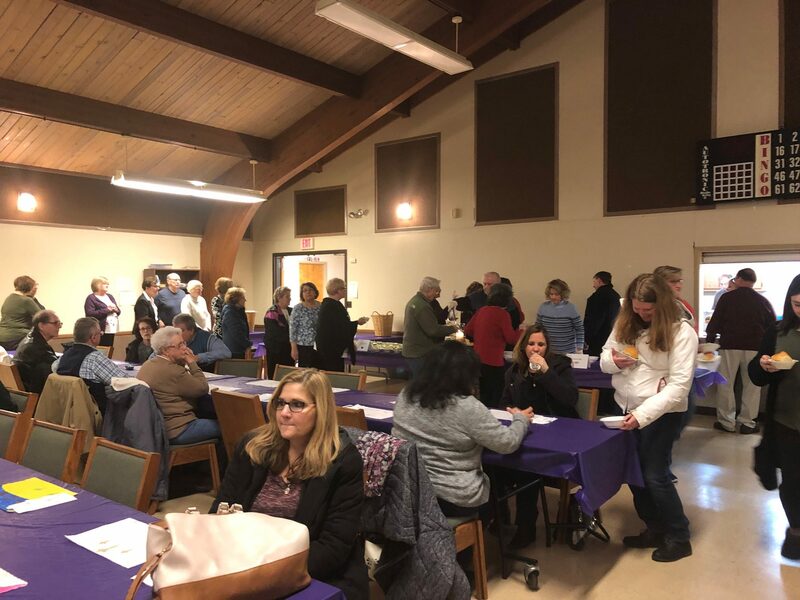 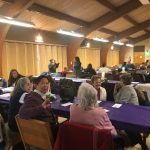 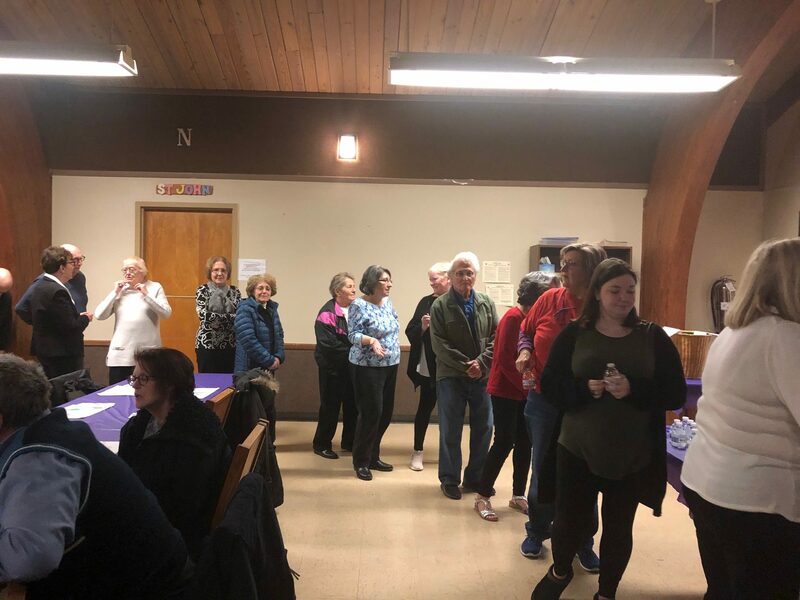 Our 1st Annual Lenten Stations & Family Supper held on Friday, March 8, 2019, was a wonderful evening. 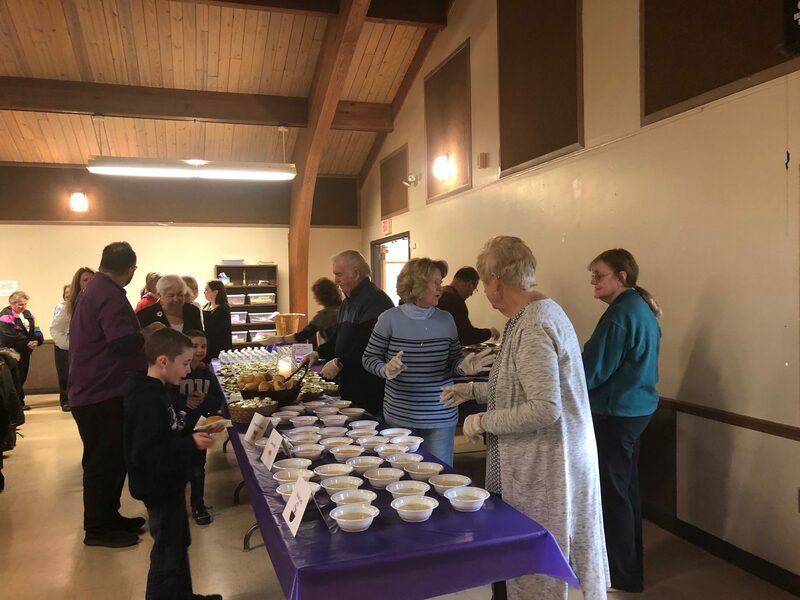 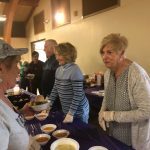 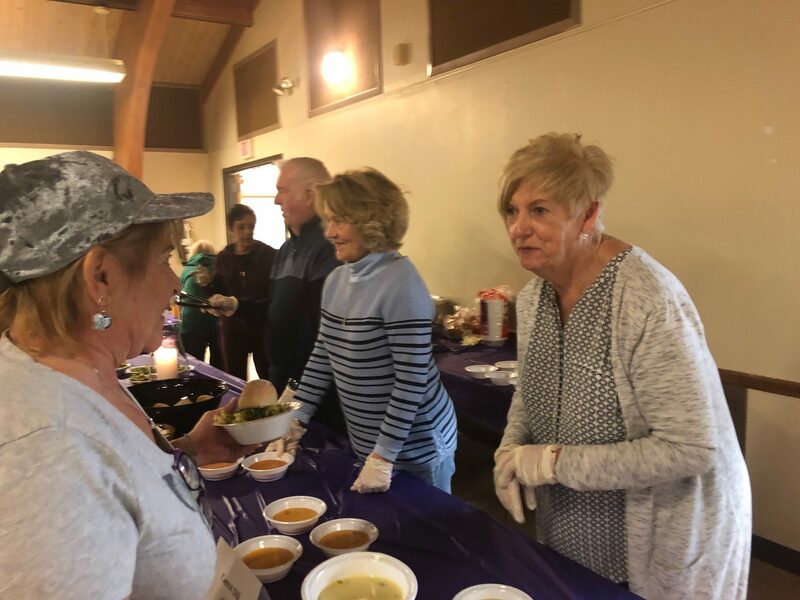 The Stations of the Cross were held at 6pm, and the delicious Soup and Salad Supper followed. 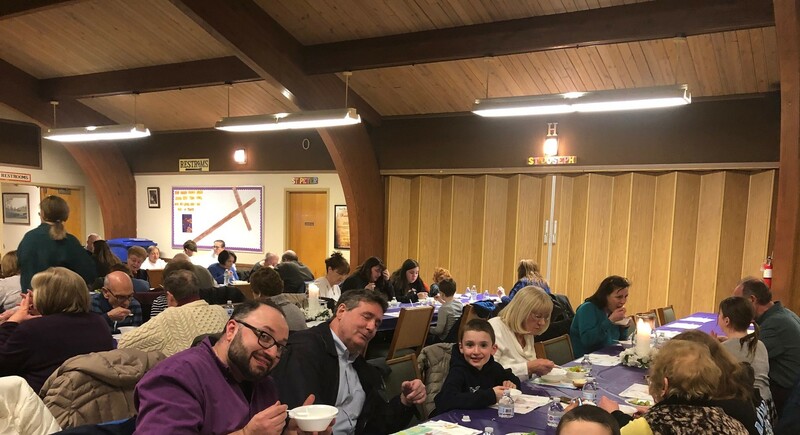 Our parish family enjoyed the choice of 3 different absolutely delicious soups to try.